Whioce Publishing Pte. Ltd. was established in Singapore in 2014 with a global orientation. The core business of the company focuses on publication of academic journals and organization of international academic conferences, at the same time providing educational trainings, consultations on scientific and technological information, translation services and publications of e-books. 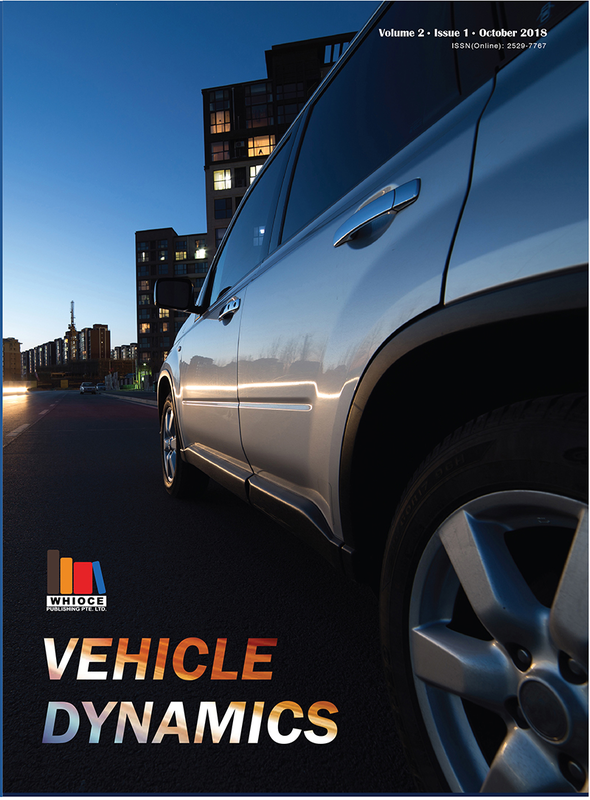 Albeit being a young company, Whioce Publishing Pte. Ltd. has placed huge focus on initiating and publishing top quality international academic journals. The eventual aim is to be indexed by top-notch databases such as EI, SCI, SSCI and AHCI, at the same time growing to become a recognized international academic publishing company that provides a knowledge sharing and communication platform to top researchers all over the world. 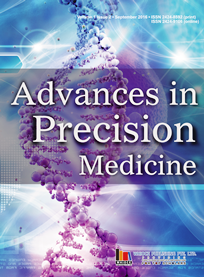 The journal, Advances in Precision Medicine (APM) brings together all aspects of the rapidly growing field of personalized/precision medicine. Biomarkers are a key focus of APM’s scope. In particular, papers on stratification biomarkers and companion diagnostics enabling personalized medicine are highly welcome. 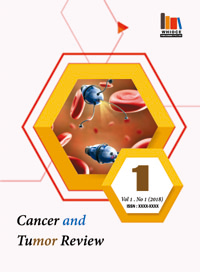 Other categories of biomarkers accepted for consideration include pharmacodynamic biomarkers demonstrating target engagement which are potentially useful for dose finding, safety biomarkers to exclude patients with high risk for side effects or to detect induction of adverse effects early, and disease biomarkers which can be used for diagnosis, as surrogate endpoints, or to determine early response to therapy. All stages in Biomarker Discovery (research and development) as well as its utilization, i.e. identification, validation and application will be covered. Apart from biomarkers and according assays, novel technologies, strategic and general aspects are of interest too. This includes approaches for marker/assay/device development strategies, collaborative approaches and regulatory aspects with impact on personalized medicine. Novel therapies, even if not guided by biomarkers, may be considered if they specifically target a particular molecule and/or a special patient subpopulation. Validation studies are highly encouraged. APM will also consider publishing negative data. The target audiences of APM are the scientific and healthcare communities of basic scientists and clinicians from academia, regulatory institutions, and industry. This includes pharma, diagnostic and device companies. 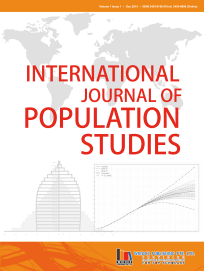 Articles include original articles, reviews, perspectives, editorials, commentaries, position papers, conference reports and letters to the editor. The journal welcomes unsolicited article proposals in all categories except for “Editorials”. Authors are encouraged to refer to APM’s “Section Policies” for more information. APM provides a vital forum for the exchange of important information in all areas of personalized medicine and biomarker research, development and application. 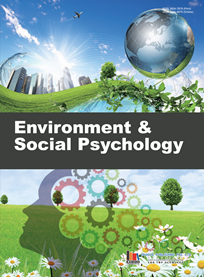 We are devoted to making APM a high-quality, frequently cited journal that publishes superior scholarly articles and disseminates the latest advances in the field. 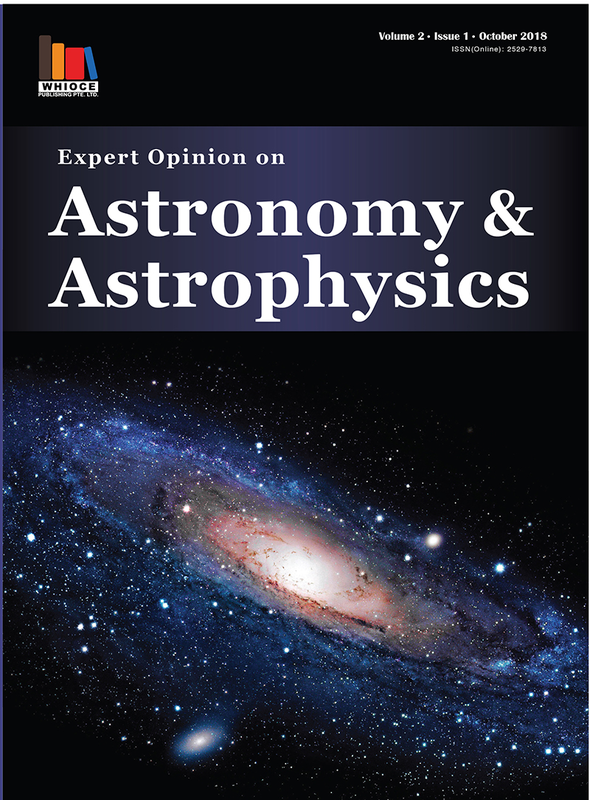 The Astronomy and Astrophysics Expert Advice is an international open access journal that publishes original research papers and commentary on various fields of astronomy and astrophysics. 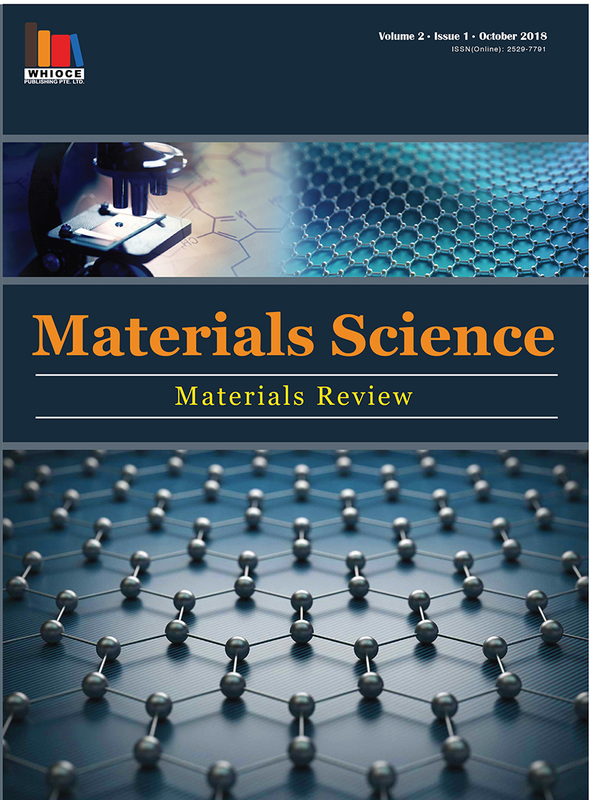 Materials Science: Materials Review is an international Open Access journal that focuses on all areas of materials science into a single and unique reference source. This is a cross-disciplinary journal to publish original full research articles, reviews, rapid communications, and letters of important technical and scientific findings from fundamental point of view of materials science research. 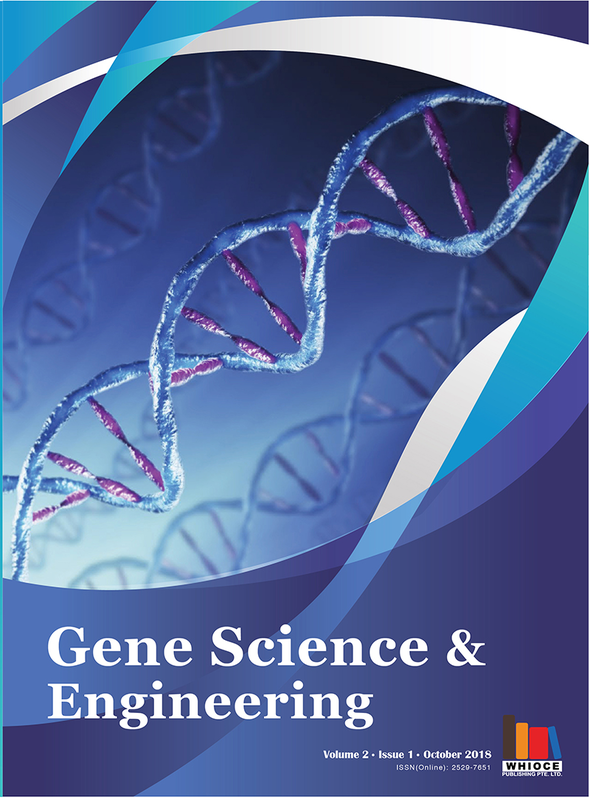 The aim of Gene Science and Engineering is to publish substantial and novel findings regarding all aspects related to gene science and genetic engineering, research work and applications using recombinant DNA, gene editing and related molecular genetics methods. The journal will also publish biochemical and biophysical research work on biological macromolecules and metabolic products, including biochemical profiling and other approaches to functional genomics and metabolic research. 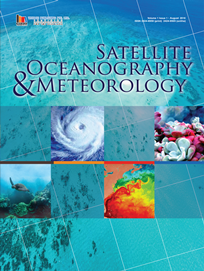 The journal aims to provide a rapid turn-around time possible for reviewing and publishing, and to disseminate the articles for research, teaching and reference purposes. 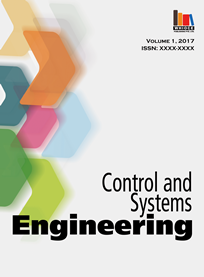 Control and Systems Engineering is an international open access journal intended to publishcomprehensive and up-to-date technical informationon control areas and systems engineering . 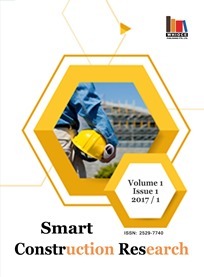 Journals focus on control, automation and systems in electrical, mechanical, manufacturing and industrial engineering to create persuasive knowledge sharing in multidisciplinary fields. 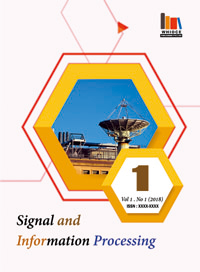 Wireless Communication Technology is an international Open Access journal that publishes original research articles and review articles related to all areas of wireless communication. 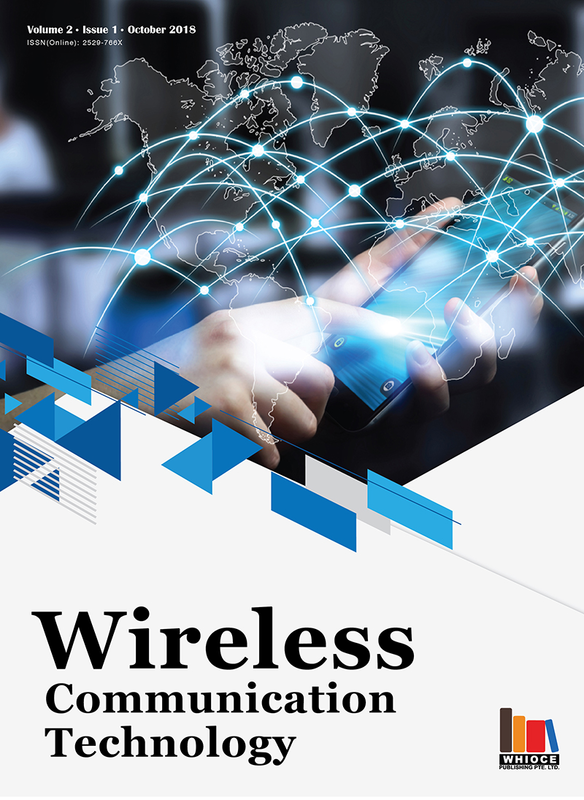 Wireless Communication Technology focuses on research and development in wireless communications, mobile systems, coding theory, power consumption, dynamic spectrum allocation, multimedia, social networking and computing technologies. 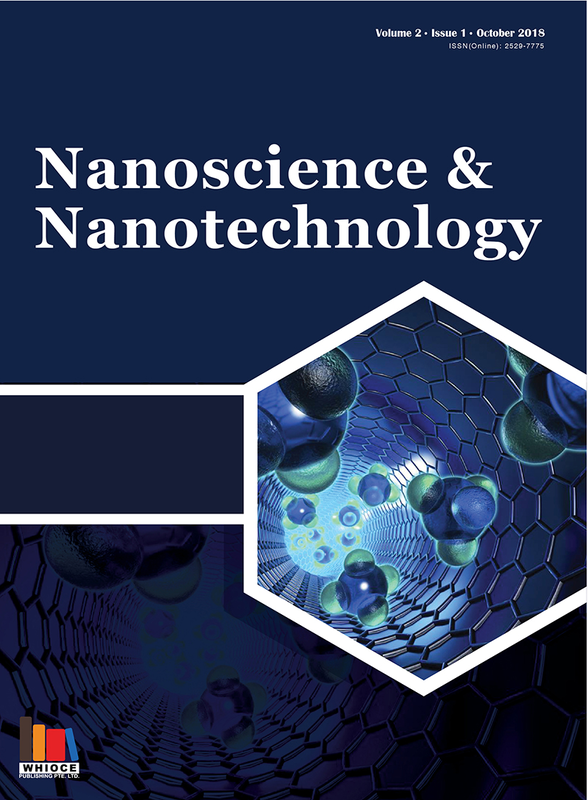 Nanoscience and Nanotechnology is a multidisciplinary open access peer-reviewed journal covering fundamental and applied research in the field of nanoscience and nanotechnology. 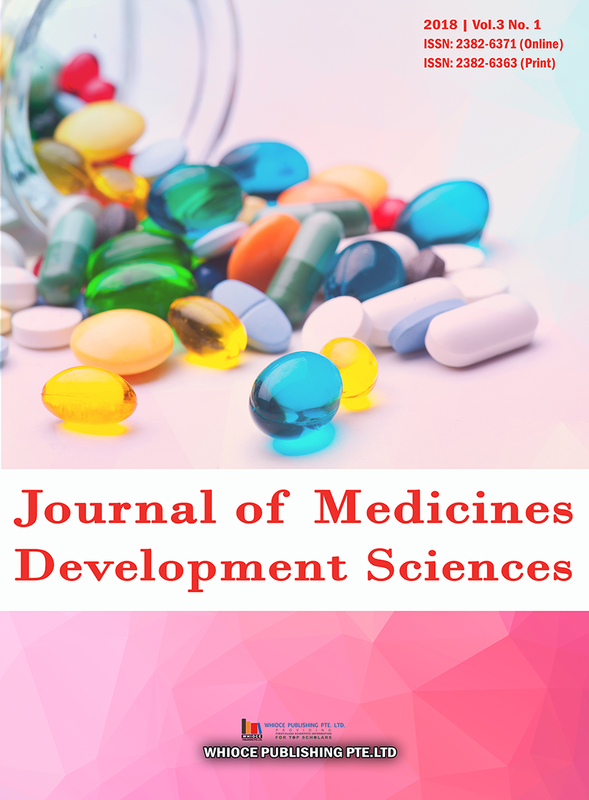 Biomedical Communications is an international open access journal that publishes original research articles and reviews articles in all areas of biomedicine. 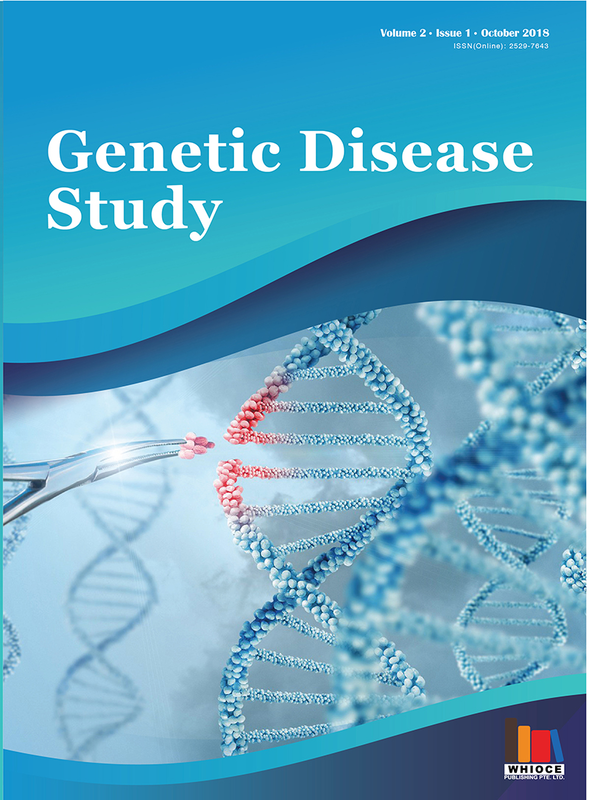 Genetic Disease Research is an international open access journal that publishes original research papers and reviews articles related to all areas of genetic disease . 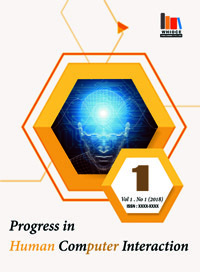 Progress in Human Computer Interaction is an international Open Access journal that publishes original research articles and review articles related to all areas of human computer interaction. This journal focuses on computer-mediated communication, computer-supported works, innovative interaction techniques, interactions in mobile systems, intelligent user interfaces, and applications of human computer interactions. 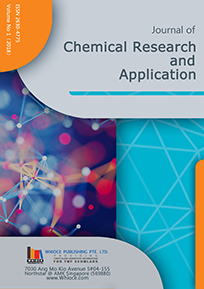 Journal of Chemical Research and Application aims to report the theoretical and applied research results of the chemical sciences, and promote academic exchanges and the transformation of scientific and technological achievements. 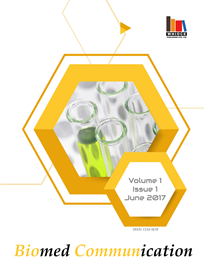 The scope of Journal of Chemical Research and Application includes chemical science, physical chemistry, organic chemistry, colloid and interface chemistry, analytical chemistry, polymer science, organic molecular functional material chemistry, functional and intelligent polymers, organic synthesis, analytical instruments and reagents, electrochemical analysis, polymer physics, inorganic chemistry, coordination chemistry, etc. Modern Materials Science and Technology aims to highlight the advanced research in fields of materials science and technology. 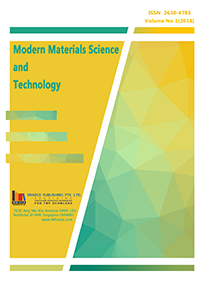 The journal focuses on theories, novel processing methods and the cutting edge research in mordern materials science and technology. 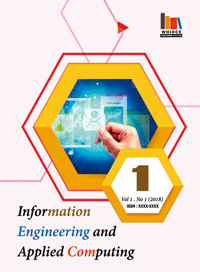 Information Engineering and Applied Computing is an international Open Access journal that publishes original research articles and review articles related to all areas of information engineering and applied computing. 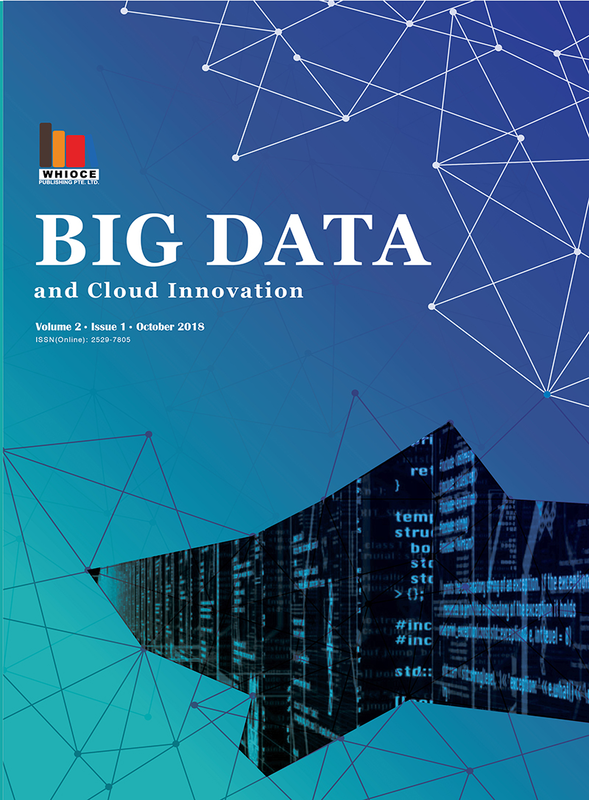 This journal covers information technology, networking, artificial intelligence, simulations, software design, computer modelling, applied computer methods, image processing, and soft computing. International Journal of Mathematical Physics is an international Open Access journal that publishes original research articles and review articles related to all areas of mathematical physics. This journal covers dynamical systems, quantum mechanics, quantum computation, statistical physics, condensed matter physics, algebraic methods, relativity and gravitation, and partial differential equations. 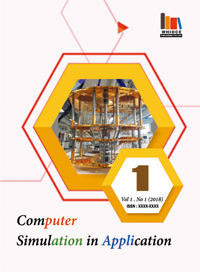 Computer Simulation in Application is an international Open Access journal that publishes original research articles and review articles related to all areas of computer simulation. 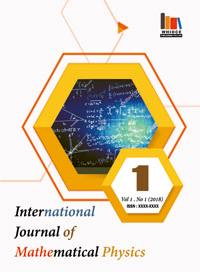 This journal covers simulation applications, techniques, technologies, languages, different numerical methods, agent-based simulation, and approximation theory.